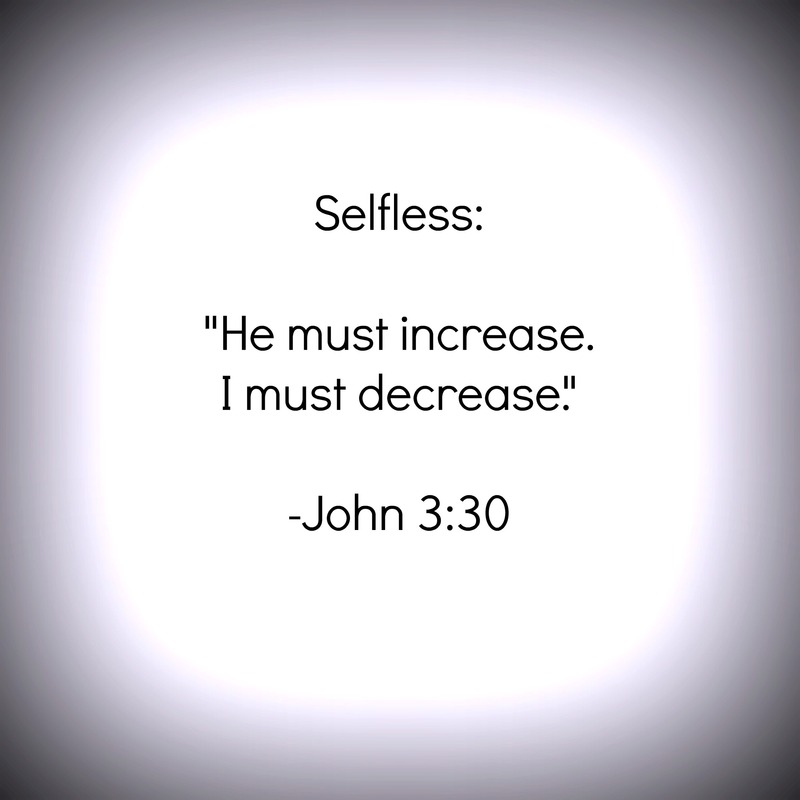 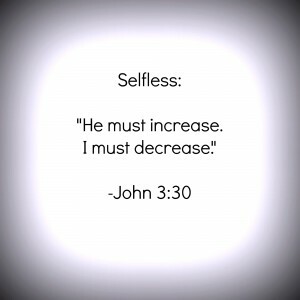 Why be selfless? 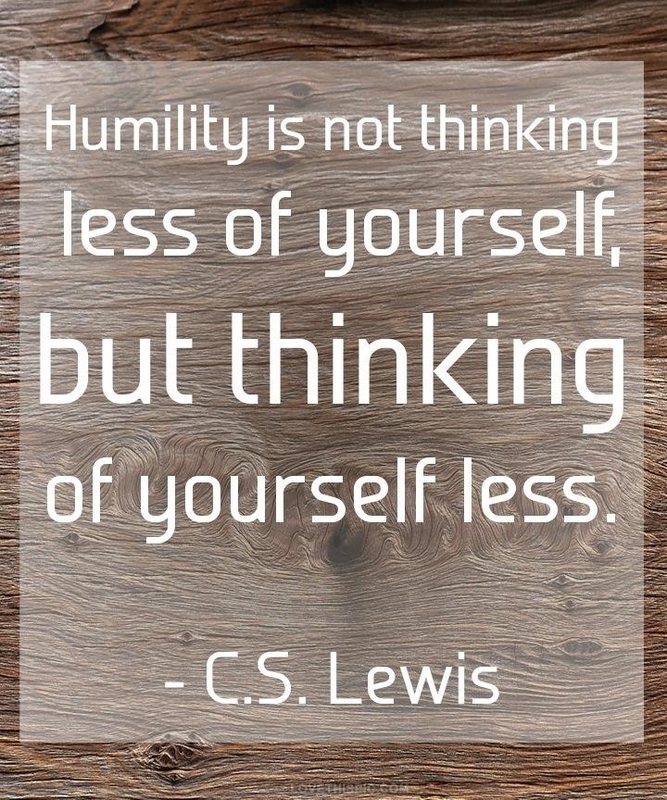 As Christians, we are called to imitate Christ to the best of our abilities. 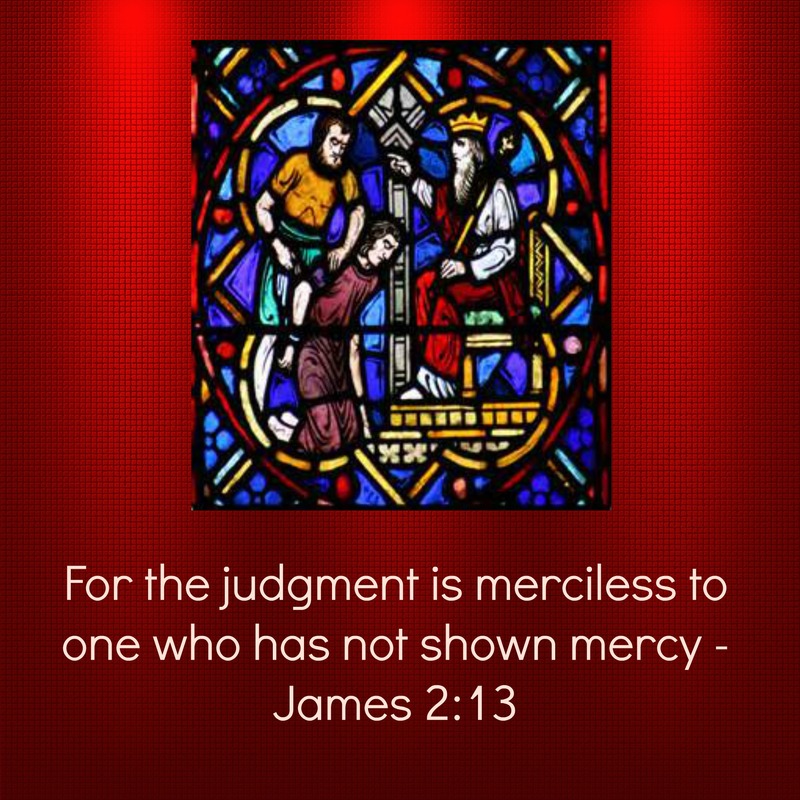 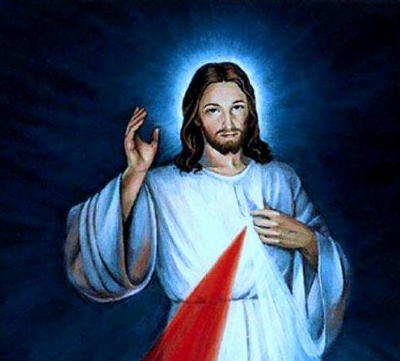 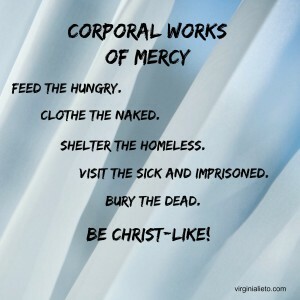 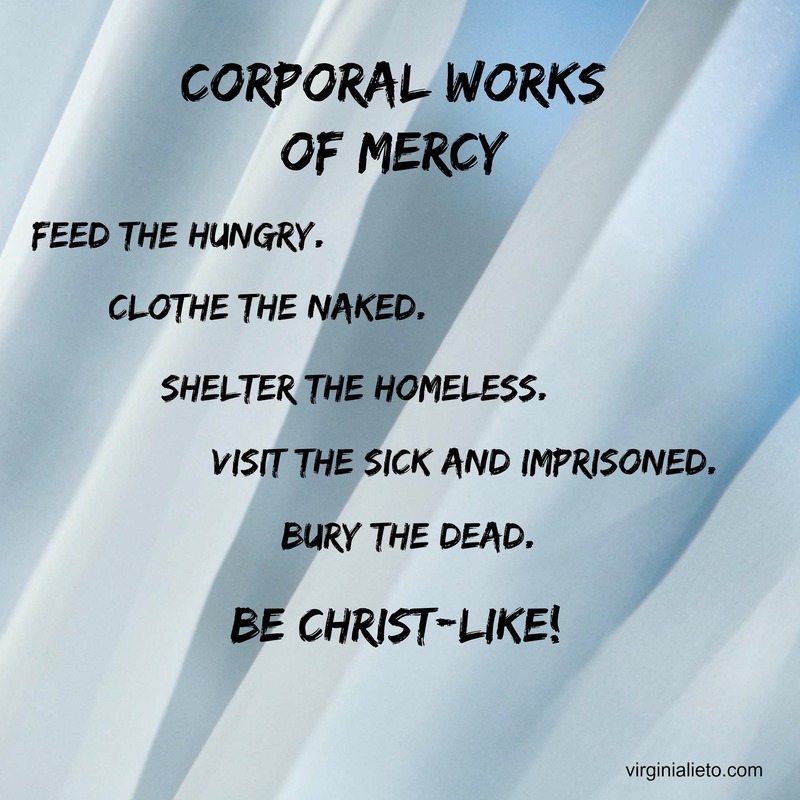 Christ was completely selfless, when He allowed Himself to be mocked, scourged and crucified – all for the love of humankind; obedient to the Father’s will to the end. 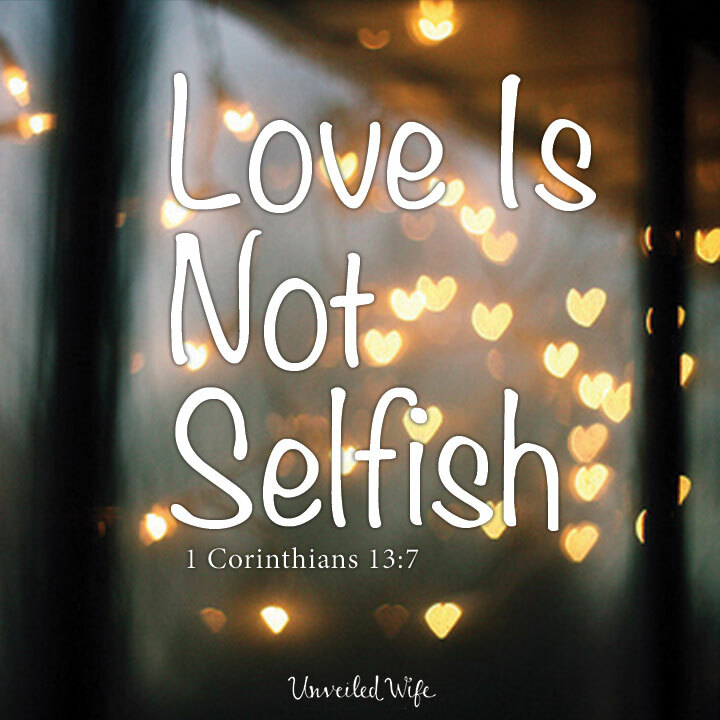 Prior to His Passion and death, Jesus said, “No one has greater love than this, to lay down one’s life for one’s friends” (John 15:13). 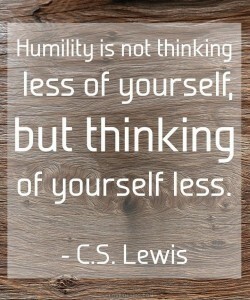 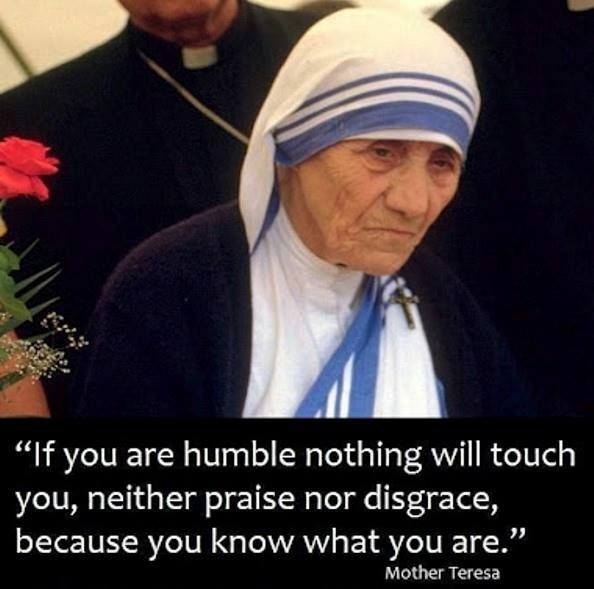 Humility: How utterly misunderstood this virtue can be in the minds of humankind! 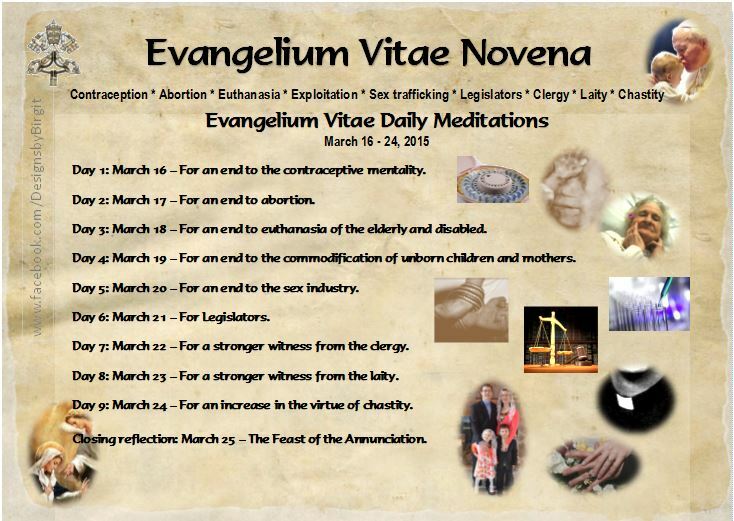 I will be the first to admit that I fall into the camp of those who have truly misunderstood the value of the virtue of humility until I started to research this virtue in depth. 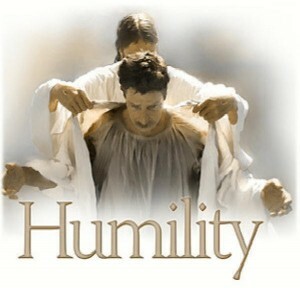 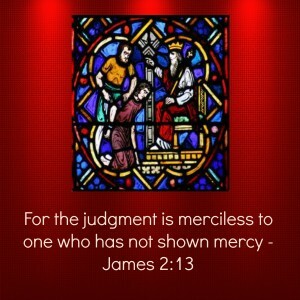 Once I knew what humility was really all about, I began praying to Jesus for a clean and humble heart.